How do I determine the seating capacity of my worship facility? How do I enter a worship facility that also includes areas for other activities (e.g. social hall, school)? How does the Worship Facility score account for energy intensive equipment (eg: AV)? How does the Worship Facility Score account for high vaulted ceilings? What kind of kitchens and refrigerators should be counted in my House of Worship? What types of properties are "Worship Facilities?" In general, if a Property Use is directly related to the worship function or is less than 25% of the total Gross Floor Area (GFA), then you should NOT break it out. 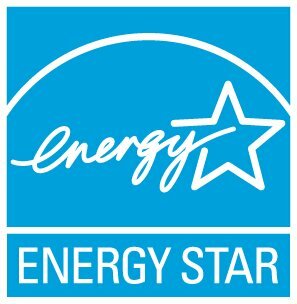 You can get a score (and certification) for a single building with multiple property types as long as at least 75% of the property's GFA is a property type that is eligible for an ENERGY STAR score. This means a building that contains a house of worship and a K-12 school can get a score, but a house of worship combined with a day care center cannot, unless the day care center is less than 25% of the property GFA.